You are more than welcome, Cheryl. 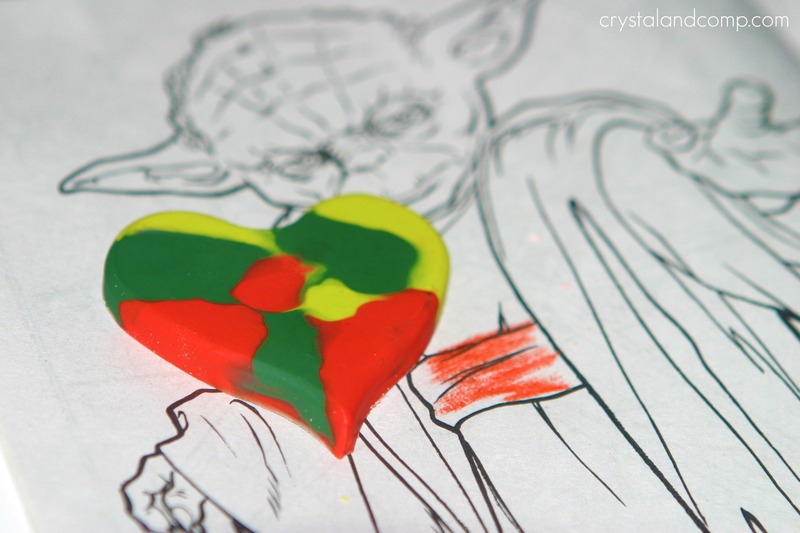 Can you share a link to where I can get the heart shaped silicone mold, and the cello bags? Amazon? Somewhere else? This is a great project, that I *think* even I can figure out. I purchased my mold in the $ bin at Target last year. Cath- your words are too kind. I am so glad this is a printable you can use and you are finding useful solutions here on my site. Happy to have you as a new follower. Thanks for taking the time to leave your thoughts! Oh my goodness!!! This is SO cute! So Cute! I made these a few years ago and they were such a big hit with the kids. 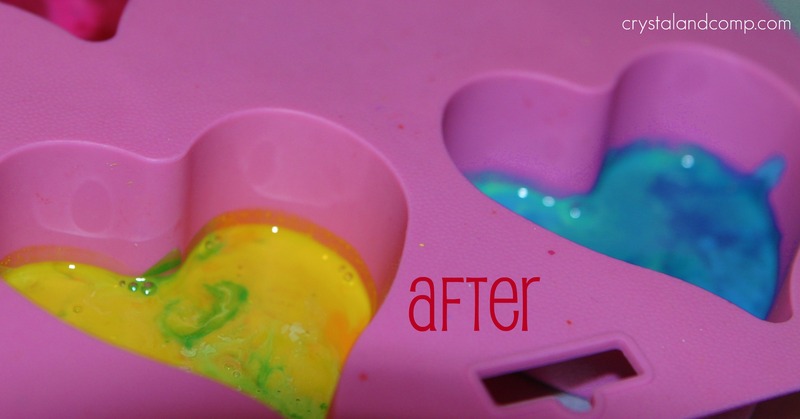 I hope you will link up this project to my I Heart Projects Party! I love this printable. 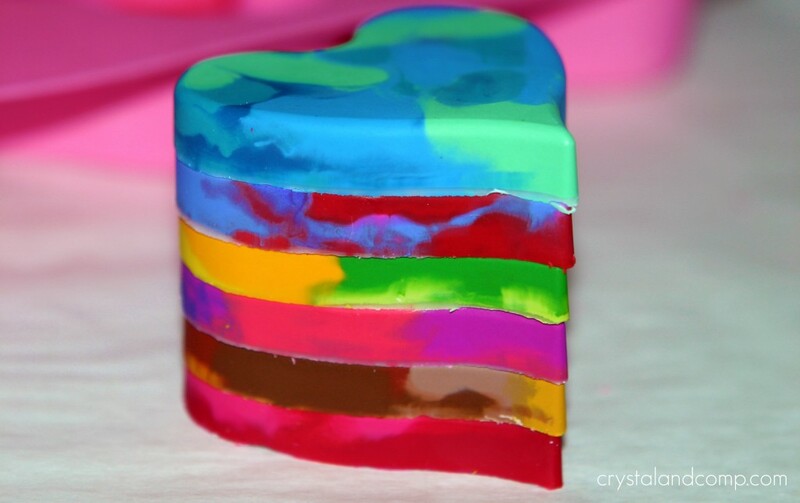 I only wish I could find the heart shaped ice cube trays I ‘ve looked everywhere!! I would love if you would share this printable at my linky party. I am looking for inexpensive kid-friendly activities and this would be great. Thanks for sharing your ideas and talent it is appreciated and I will use these printables if I can find the ice cube tray. Glad to have you Kate! Thanks for reading. I love this idea!! I went to the store and bought all of the items already. My daughter is super excited to make them. I would love to print out the tags but they do not appear when I click on the free printable part 🙁 Thanks for the great idea. The printable should pull up in a PDF. Do you have Acrobat? I hope you can get them to print. They are too cute! 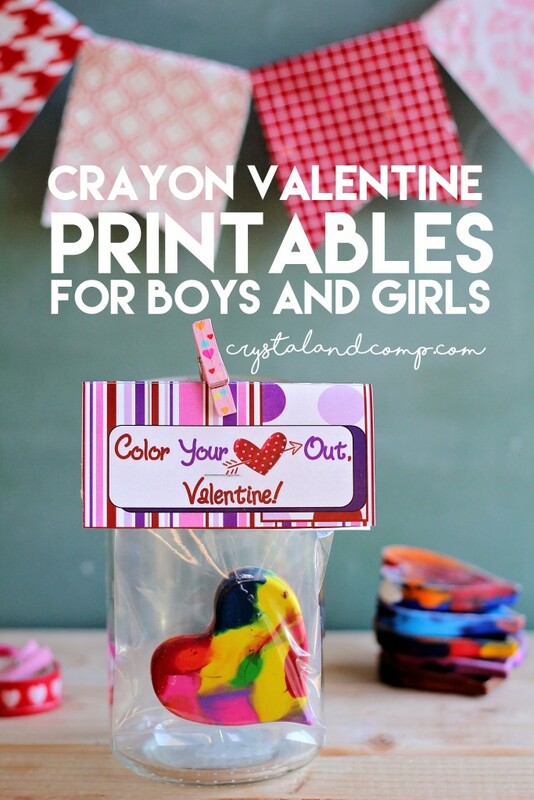 I made the crayon hearts for my daughter’s class after finding this post. Thank you for sharing this idea. That is so awesome Valerie! Thank you so much for the feedback. So cute! I am always looking for fun stuff like this to do with my 3 yr old son! Thanks for sharing…can I beg you to share it here too? Thanks so much for sharing! I made these for my first grade class and for my toddler’s class! Linda- I do not own the rights and would welcome you using it. I would love to see the book when you’re done and help you promote it. What size card stock do I use? Size? I just bought 8.5×11 card-stock. Are you talking about the weight? The weight is 65 lb. Very fun! They turned out beautiful! Thank you for linking up to the Thoughtful Spot Weekly Blog Hop! Very cute! We have what seems like a ton of old, broken crayons that are begging to be repurposed. I found you at the Made U Look Link Party. 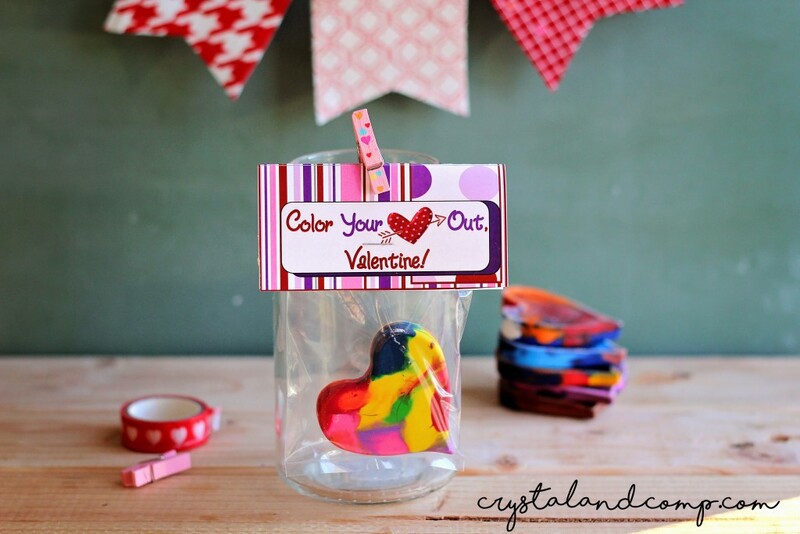 I’m pinning these to make for V Day. Wow!!!! Such a great idea and beautiful way for children to practice making handmade gifts! loved it! 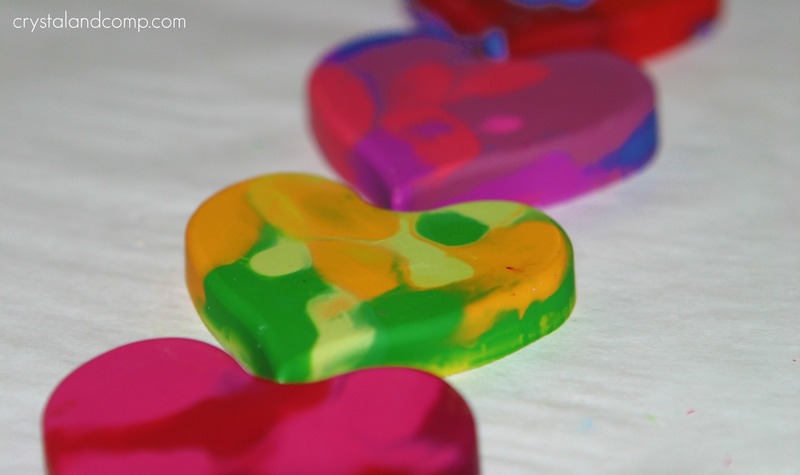 My daughter has made the crayon hearts before and they turned out just awesome! 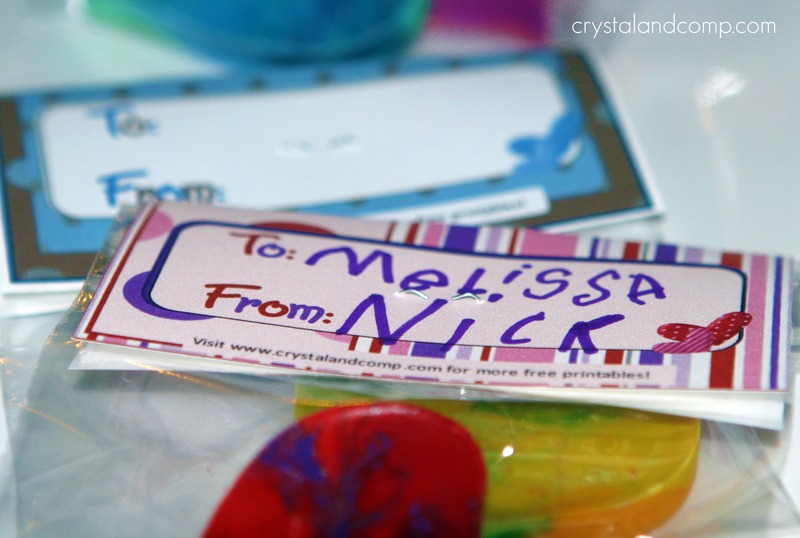 She attached a lollypop and gave them out for V-day. Visiting from “Friday Flash Blog” link up. I love all things paper and letter writing so I really love that your kids are making their own V-day cards. How fun, Barb. I love the idea of attaching a lollipop. These are adorable! Thank you for sharing with the Afterschool Team! Debs recently posted..Putting our school shoes to the test + 5 sidewalk chalk games that get kids moving. I absolutely love this! 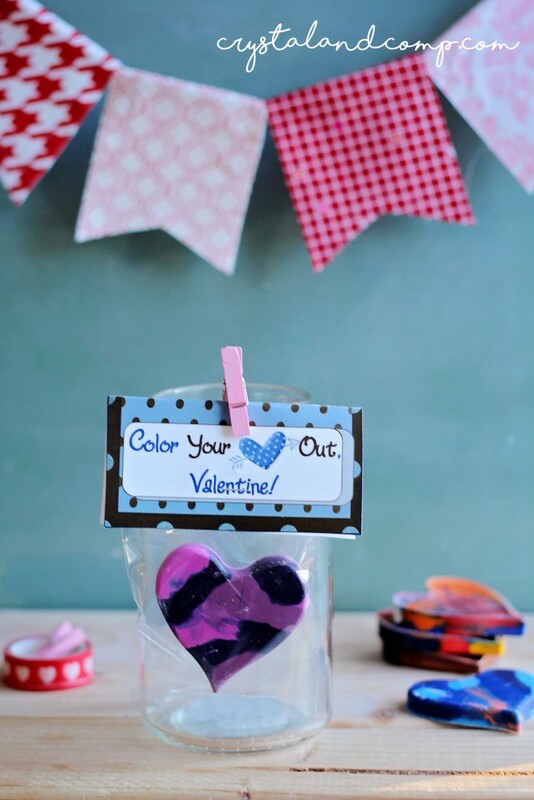 I used to do this in the classroom with my students, but I love this idea with the heart and for Valentines Day 🙂 Thank you for sharing at the Thoughtful Spot Weekly Blog Hop! You were featured this week as one of my favorites 🙂 Have a wonderful week! These are awesome. Thanks for sharing! 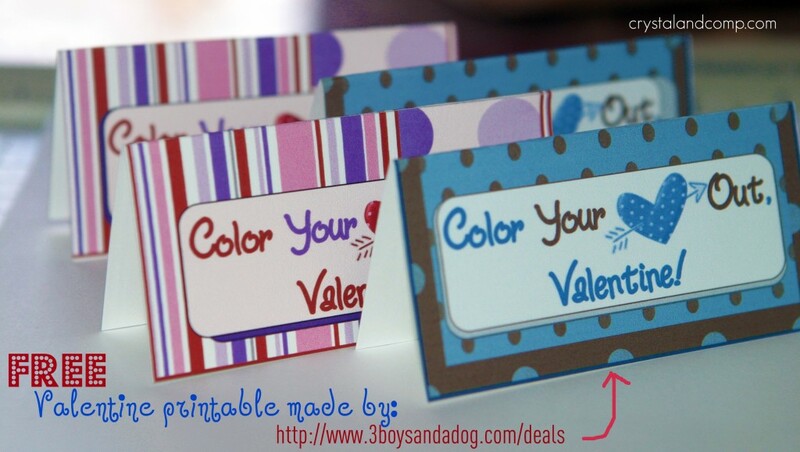 Can you tell me what program you used to make the printable tags? They’re so pretty. I did not make these- my friend Kelli over at 3 Boys and a Dog made them for me. She uses Publisher. 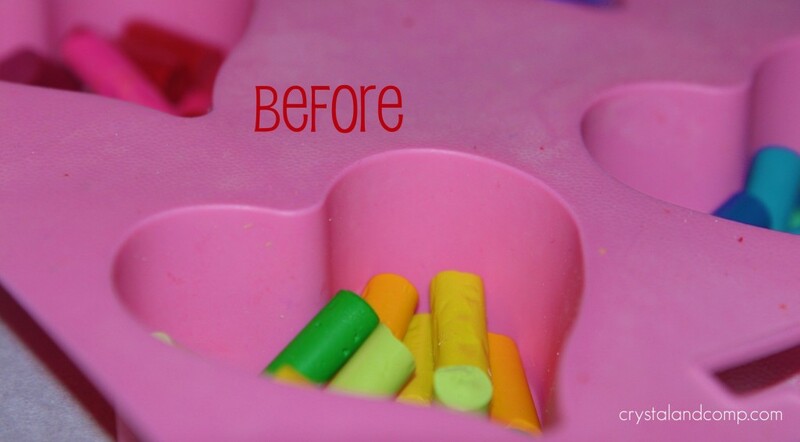 I love this idea….my 4 year old loves to draw and I spend so much money buying her crayons and markers….this idea will help us recycle the old ones into new ones. That is amazing! I am also a momtrepreneur like you please check my website where we let people create and share free personalized wish lists online. We would appreciate your feedback! STOKED you made this post from Valentines past new again!! Many thanks for linking up at Clever Chicks Blog Hop! 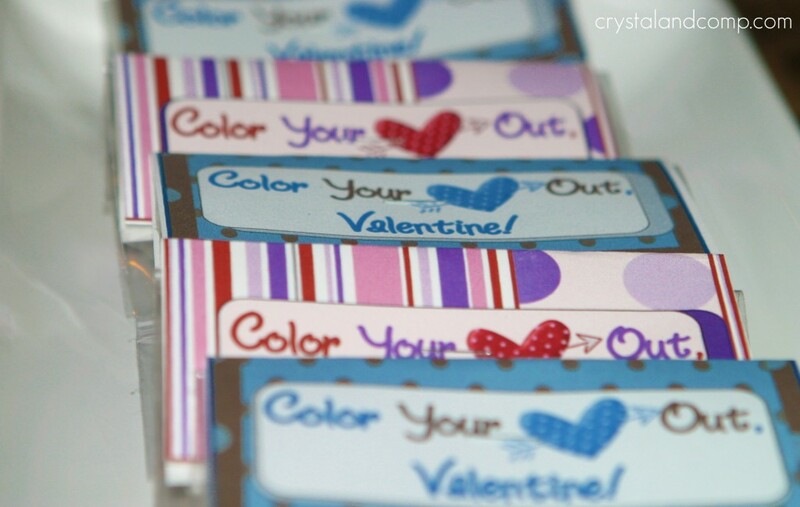 Brilliantly simple and cute candy-free valentines. I love the printables! 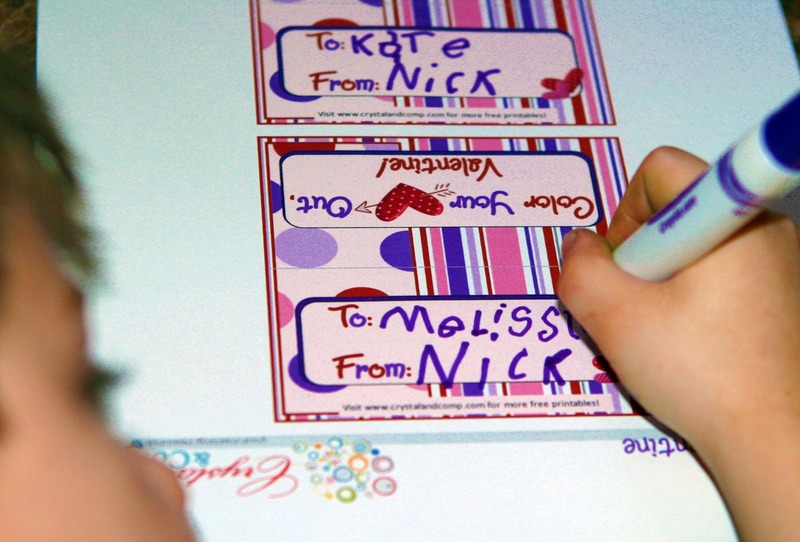 These Valentines are really cute with a nice personal touch. This is one of the cutest ideas I’ve seen in ages! Thanks for sharing this with us on Throwback Thursday! Hope to see you next week! I ABSOLUTELY LOVE THIS IDEA! I AM DEFINITELY GOING TO USE THIS NEXT YEAR FOR MY DAUGHTER’S CLASS. THANK YOU FOR SHARING.